날조 블로그 – 페이지 2 – 개발보다 게임을 더 많이하는 프로그래머, 음악 감상은 덤.
Connector/C++은 Qt의 SQL 플러그인에서 지원안하며, Connector/C는 서버 패키지에 포함되어있다… 다른건 다 개별로 배포하면서 C 라이브러리는 서버 패키지에서 설치하도록 변경되었는지는 이유를 모르겠다. 폴더가 서로 다른데 왜 둘 다 설치 못하는지는 미지수. Python 2.7버전, 그리고 펄을 다운받아 설치한다. 설치 후 콘솔에서 python, perl 실행해보고 INCLUDE, LIB 변수 값 수정. 명령 도구모음 x86 또는 x64를 실행한 후 아래와같이 실행하여 환경변수에 추가. 소스를 압축푼 후 해당 경로에서 위와같이 입력한다. 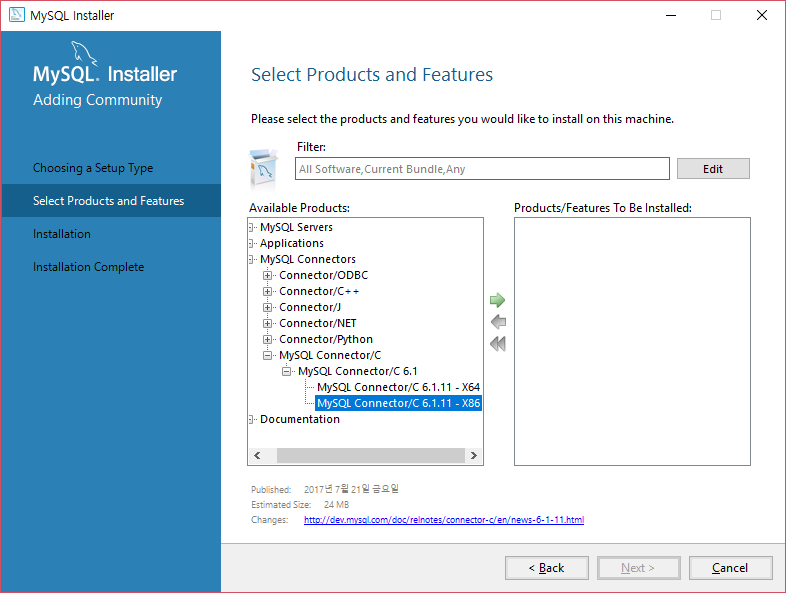 이와같은 구조라면 ..\qt-everywhere-src-5.11.2\configure -opensource…. 와 같이 입력한다. 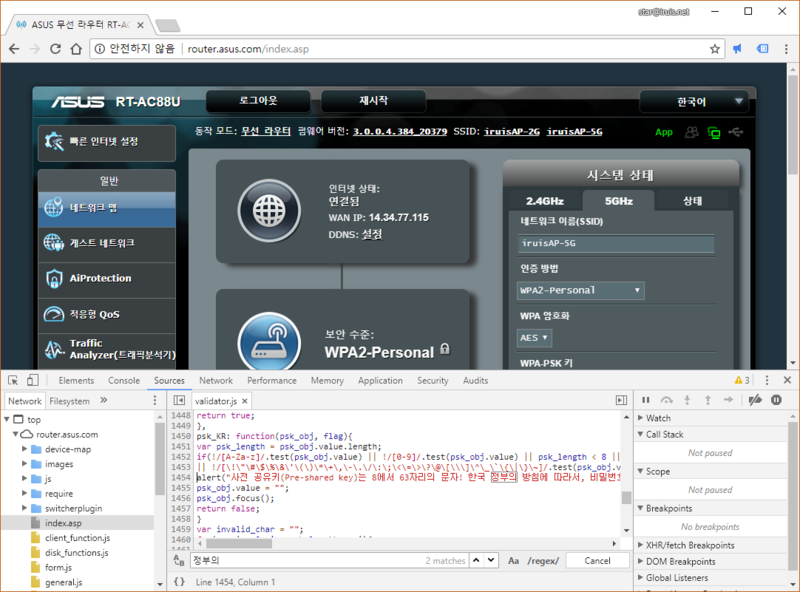 x86과 x64 타겟 둘 다 빌드하려면 이렇게 쉐도우빌드하는게 좋다. (이미 빌드, configure 완료 된 설정과 충돌이 발생하지 않기때문.) 또한 prefix를 지정하면 빌드 완료 후 nmake install하여 헤더와 바이너리파일을 소스와 오브젝트 파일 따로 둘 수 있다. 아래는 MySQL을 포함 한 configure 결과내용. 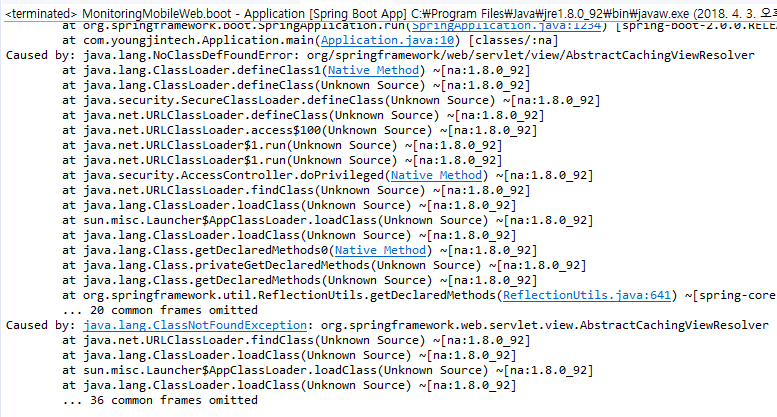 Note: No wayland-egl support detected. 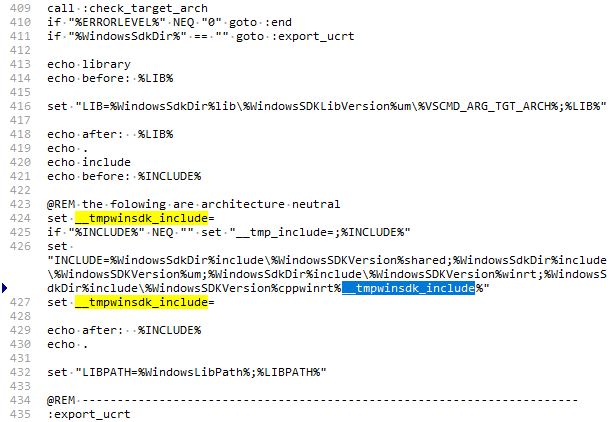 Cross-toolkit compatibility disabled. Once everything is built, you must run 'nmake install'. Qt will be installed into 'D:\OpenSource\Qt5.11.2.x64'. 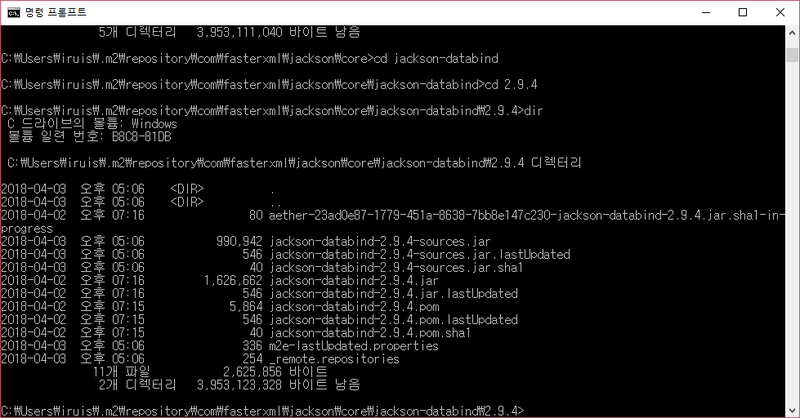 만약 MySQL 부분이 활성화 안되어 환경설정 후 그 부분만 다시 체크되도록 하려면 config.cache 파일을 메모장에서 열어 아래와 같이 cache.mysql로 시작하는 라인을 전부 지우고 다시 configure하면 된다. cache.mysql.msgs = "Trying source 0 (type mysqlConfig) of library mysql ..." "mysql_config not found." "  => source produced no result." "Trying source 1 (type mysqlConfig) of library mysql ..." "mysql_config not found." "  => source produced no result." "Trying source 2 (type mysqlConfig) of library mysql ..." "mysql_config not found." "  => source produced no result." "Trying source 3 (type mysqlConfig) of library mysql ..." "mysql_config not found." "  => source produced no result." "Trying source 4 (type inline) of library mysql ..." "  => source failed condition \'!config.win32\'." "Trying source 5 (type inline) of library mysql ..." "+ cd /d D:\\OpenSource\\Qt5.11.2.x86.build\\config.tests\\mysql && D:\\OpenSource\\Qt5.11.2.x86.build\\qtbase\\bin\\qmake.exe \"CONFIG -= qt debug_and_release app_bundle lib_bundle\" \"CONFIG += shared warn_off console single_arch\" \"LIBS += -llibmysql\" D:/OpenSource/Qt5.11.2.x86.build/config.tests/mysql" "+ cd /d D:\\OpenSource\\Qt5.11.2.x86.build\\config.tests\\mysql && set MAKEFLAGS=& nmake" "> Microsoft(R) Program Maintenance Utility ���� 14.16.27024.1" "> Copyright (c) Microsoft Corporation. All rights reserved." "> $$escape_expand(\\t)cl -c -nologo -Zc:wchar_t -FS -Zc:rvalueCast -Zc:inline -Zc:strictStrings -Zc:throwingNew -Zc:referenceBinding -Zc:__cplusplus -Zi -MDd -W0 -EHsc /Fdmysql.vc.pdb -DUNICODE -D_UNICODE -DWIN32 -D_ENABLE_EXTENDED_ALIGNED_STORAGE -I. -ID:\\OpenSource\\qt-everywhere-src-5.11.2\\qtbase\\mkspecs\\win32-msvc -Fo @C:\\Users\\star\\AppData\\Local\\Temp\\nm8248.tmp" "> main.cpp" "> $$escape_expand(\\t)link /NOLOGO /DYNAMICBASE /NXCOMPAT /DEBUG /SUBSYSTEM:CONSOLE \"/MANIFESTDEPENDENCY:type=\'win32\' name=\'Microsoft.Windows.Common-Controls\' version=\'6.0.0.0\' publicKeyToken=\'6595b64144ccf1df\' language=\'*\' processorArchitecture=\'*\'\" /MANIFEST:embed /OUT:mysql.exe @C:\\Users\\star\\AppData\\Local\\Temp\\nm869F.tmp" " => source accepted." qt에서 제공하는 jom을 쓴다면 jom, 아니라면 nmake 명령으로 빌드. 주위할 점으로 시스템 로케일을 영어(미국)으로 하는게 좋다. 웹킷은 경고도 에러로 처리하고 이 편이 훨씬 깔끔하게 한번에 빌드된다. 귀차니즘 덕분에 이정도로 마무리. 더 자세한 내용은 이곳 참조. * 보통 OEM에 설치되는 Home Edition은 해당되지않습니다. Home Edition은 언젠가 기회되면(…?) 찾아보려합니다. 사무실에서는 주로 점심먹으로 나가는 사이, 집에서는 출근한 사이에 업데이트때문에 잠깐 작업중인 내용이라던지 프로그램이 종료되어 이것때문에 열받은적이 좀 있기때문에 이것저것 해보았더니 아래와같이 설정(하단 두개의 항목)한 현재 자동으로 업데이트를 확인하여 설치하는 기능이 동작하지 않았다. 예전에 ‘예약된 자동 업데이트를 설치 시 로그온한 사용자가 있을 경우 자동 다시 시작 사용 안 함’을 ‘사용’으로 해보았지만 여전히 자동 업데이트가 진행되면 재부팅이 되었다. 아마 ‘자동 업데이트 구성’을 ‘사용 안 함’ 또는 ‘자동 업데이트로 바로 설치 허용’을 ‘사용 안 함’으로 변경한것이 실제로 자동 업데이트를 중지하는거같다. 위 옵션은 ‘Win’ + ‘R’, 또는 시작 화면에서 gpedit.msc 입력 후 실행(엔터)하면 실행되는 프로그램에서 좌측 탐색 영역에서 ‘컴퓨터 구성’ – ‘관리 템플릿’ – ‘Windows 구성 요소’ – ‘Windows 업데이트’ 항목으로 들어가면 된다.